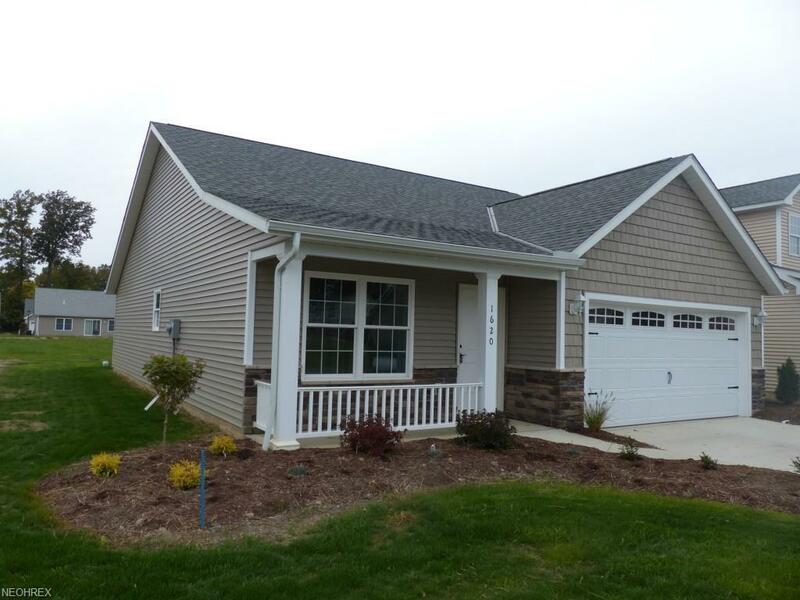 Welcome to The Greens of Mapledale, a 55 and older community w/easy, convenient access to Rt. 84 & Rt. 20. Quality Construction by VALUE HOMES. Only 2 lots still available, beautifully landscaped green space. 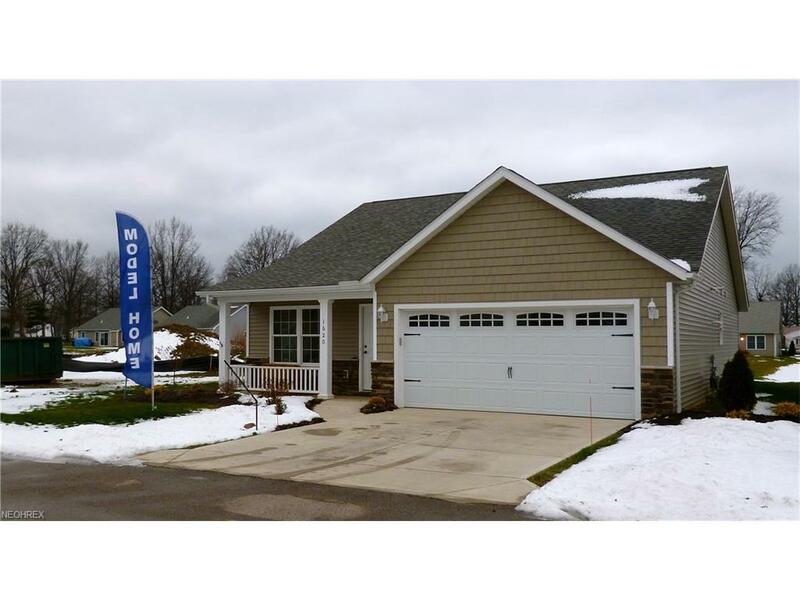 Offering 2BD/2BA stone/vinyl Ranch (1206 SQ FT) w/Great rm, foyer entrance, DW, disp & Microwave, ceramic tile, plush wall-to-wall carpet, dbl closets in mstr along w/private bath, C/A, upgraded insulation, high efficiency furnace, 2 car att. garage, front porch, seeded/landscaped. Upgrade Options include gas frpl & bsmt. 4 cabinet styles for kit.choice, 2-Story, 1861 SQ FT flr plan also available to build on your desired lot. 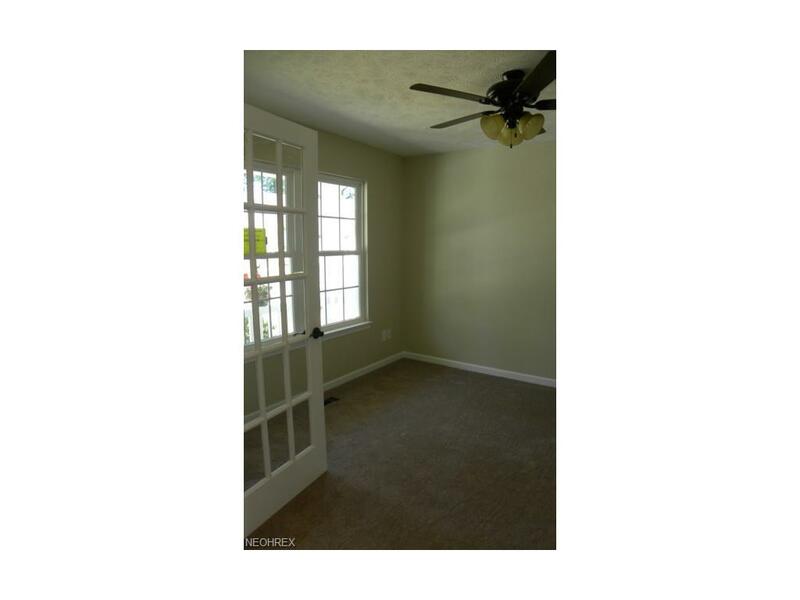 Floor plans can offer an extra BR, loft & full bath on the 2nd flr. Maint. fee includes water, sewer, trash & snow removal, landscaping & ext. maint. Builders Warranty. 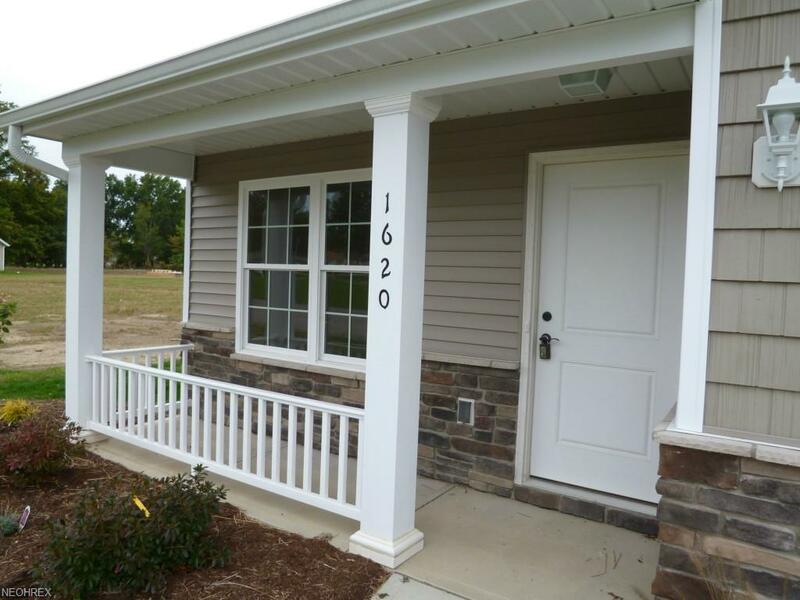 Only 2 lots still available at base price of $159,900 for a new build.